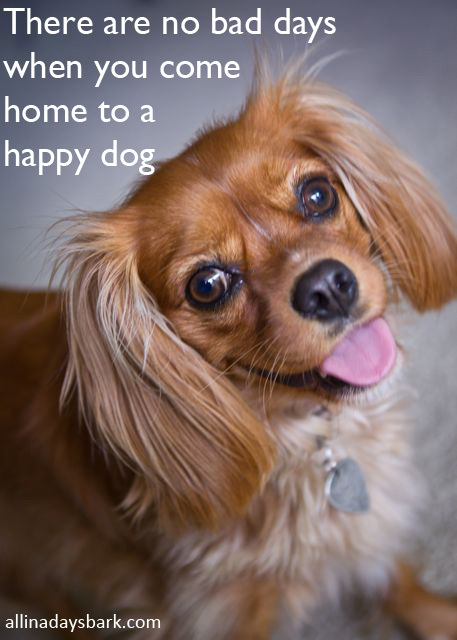 While you are away, your pet will have fun, be safe and play. Understandably, you are your pet’s #1 person. All in a Day’s Bark will be your pet’s second bestie with the same person providing undivided attention. An active member of Pet Sitters International (PSI) with insurance and bonding, All in a Day's Bark provides responsible care for pets in Corona Del Mar, Newport Beach, Costa Mesa and Irvine. All in a Day’s Bark is all about providing your pet with the best experience as a happy pet is a happy home. Follow the adventures of All in a Day's Bark on Instagram and Facebook.